Mr. Millard Levens, 77, of Greensboro, passed away January 15, 2019, at Moses Cone Hospital. A memorial service will be held 11:00 a.m. Monday at Living Waters Baptist Church. Mr. Levens was born November 28, 1941, in Guilford County, to the late Murphy and Alma Levens. 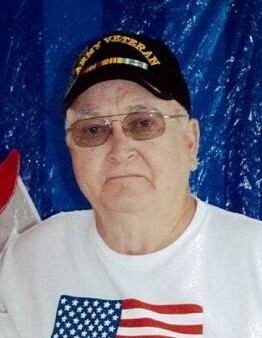 He was a member of Living Water Baptist Church, was retired from Watkins Motor Lines after more than twenty-five years, and was a veteran of the United States Army having served his country proudly. He is survived by his wife of 55 years, Helen May Levens; son, Chad Levens and his sister, Lorena Levens. In lieu of flowers, memorial contributions may be made to Living Waters Baptist Church, 5667 Old Randleman Road, Greensboro, NC 27406.